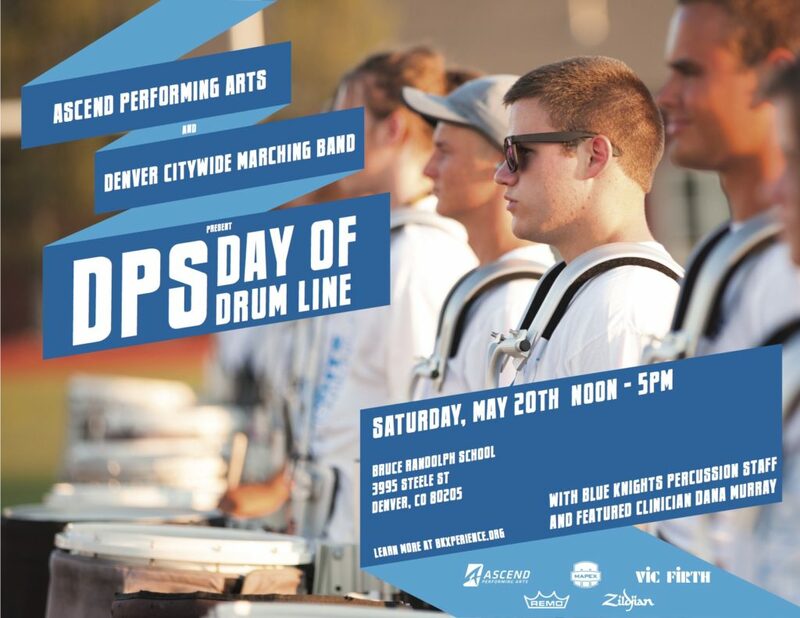 DENVER, CO – Ascend Performing Arts is partnering with Denver Public Schools to host a Denver Day of Drum Line clinic for all drum lines in the DPS school district. 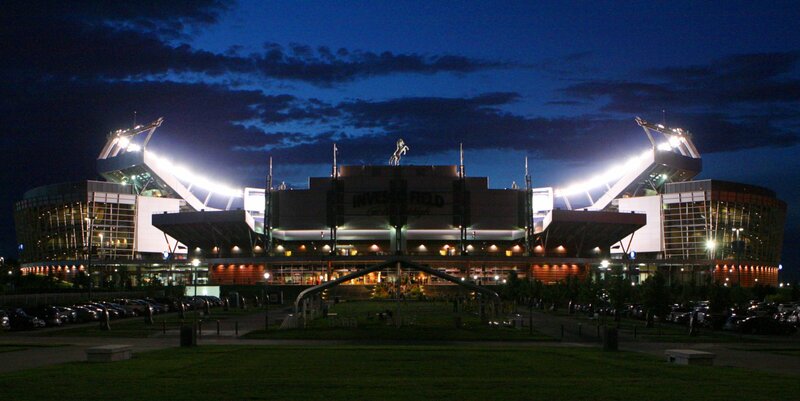 The drum clinic will feature clinic sessions hosted by the Blue Knights percussion staff and featured clinician Dana Murray (Dojo Percussion website) for DPS battery performers looking to improve their performance technique. A native of Omaha, Dana Murray moved to Boston to attend the renowned Berklee School of Music on scholarship. Shortly thereafter, on the advice of jazz legends Max Roach and Victor Lewis, Dana moved to the center of the jazz universe, New York City. From the mid 90’s to the early 00’s, Dana was a big part of the city’s scene. He toured the world with Wynton Marsalis and began gigging and recording with the likes of Donald Byrd, Jimmy Witherspoon, Roy Hargrove, Sherman Irby, and James Hurt, to name a few. Dana also played several Broadway shows, including the rock opera “Tommy”. 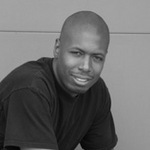 Dana is also an A-list Producer who has produced records for a variety of labels including BlueNote. Dana recently produced Eric Revis’ new release “Tales of the Stuttering Mime”. Currently, Dana is one of the most in demand educators in the Mid-West. Holding head percussion positions at Bellevue East and Burke High Schools for the last several years, his programs have been top performers in the State as well as winning multiple out of state contests. As founder of Dojo Percussion and its parent company DMgroove Drum Dojo, Dana aims to reach the masses through the power of music and percussive art. The Denver Day of Drum Line clinic–sponsored by Ascend Performing Arts, Denver Public Schools, Mapex Marching Percussion, Vic Firth, Remo, and Zildjian—is a day of camaraderie and unparalleled instruction for anyone from middle school to high school who is looking for an experience that serves a lifetime. This drum clinic is open to battery performers at any skill level. Clinic Fees: There are no clinic fees for the members of the DPS drum lines who participate in this clinic with the Blue Knights. Performers should discuss any questions or concerns with their instructors.